Dewy, glowing skin is IN right now. Have you ever heard the phrase I’m not sweaty, I’m glowing? Well, that’s my summer skin motto. Summer is the busiest season for me between gymnastics camps, our upcoming Grander Summit, and my daily workload, so I’m constantly on the go (and yes, that means SWEAT)! Sooo, in the summer, I try to cut down on my makeup use and go for the ~no makeup, makeup look~. In order to achieve said look, I like to pamper myself with hydrating masks, moisturizers, and oils. 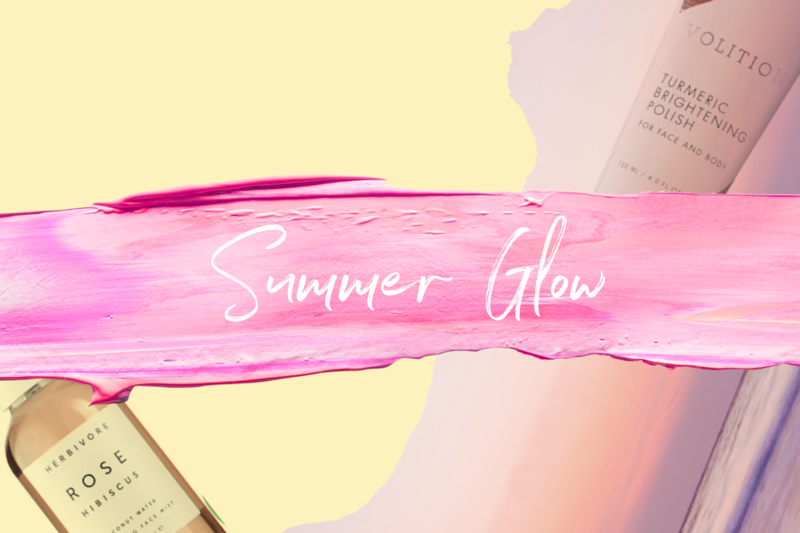 Pro tip: when shopping for skincare products that make your skin literally lit from within, look for words like “glowing,” “hydrating,” “illuminating,” “dewy,” or “brightening” because they all essentially mean the same thing: summer glow! As I’ve shared before, I am in love with the Summer Fridays Jet Lag Mask. It is sooo amazing! It gives you the most hydrated, dewy look after leaving it on overnight. Just apply all over your face before bedtime, get some beauty sleep, and *BAM* wake up considerably dewier. It’s that easy; you don’t even have to rinse! I am also obsessed with anything Volition Beauty. Their Turmeric Brightening Polish scrubs away dullness, dry skin, and uneven skin tones, brightening your skin overall. And, even though achieving a natural summer glow comes hand-in-hand with basking in the summer sun, my number one priority is always protecting my skin from long-lasting sun damage. My personal favorite way to simultaneously glow and protect? Volition Beauty’s Prismatic Luminizing Shield. It’s SPF 50 and doesn’t leave a white film (phew). 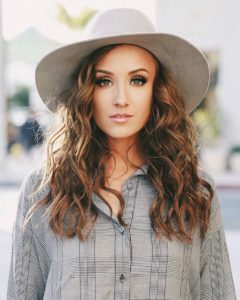 Shop my favorite summer glow products below! eqnsufz,Thanks a lot for providing us with this recipe of Cranberry Brisket. I’ve been wanting to make this for a long time but I couldn’t find the right recipe. Thanks to your help here, I can now make this dish easily.